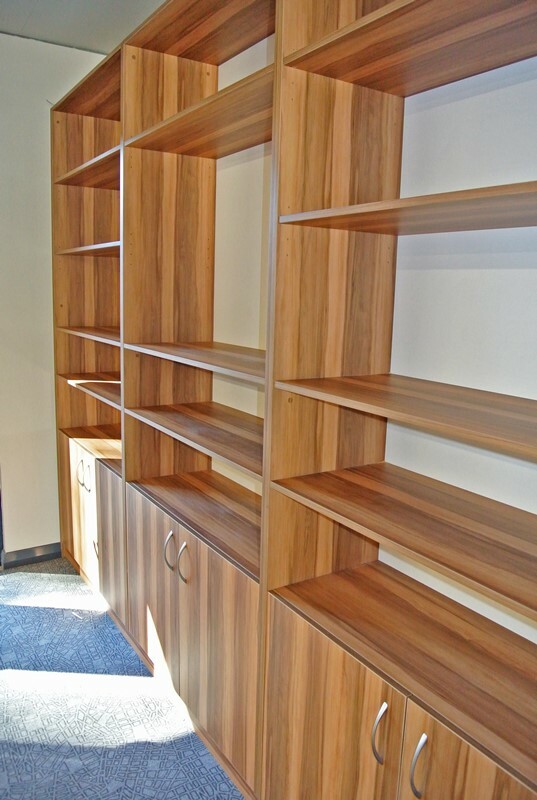 Custom Made – bespoke furniture to suit your special requirements and space. 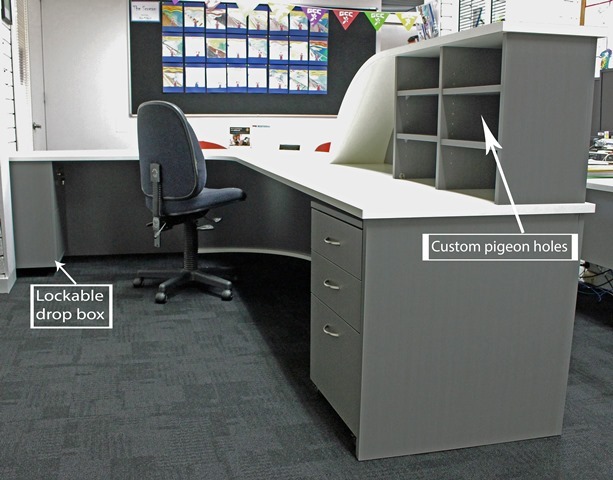 Our Specialist Design Consultant team – have a solid background in Design and carries a wealth of knowledge to discuss your vision and create an innovative space to suit your needs. 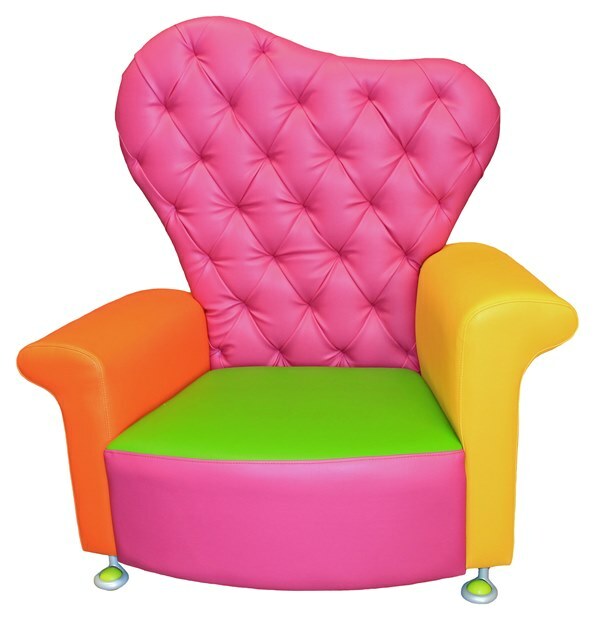 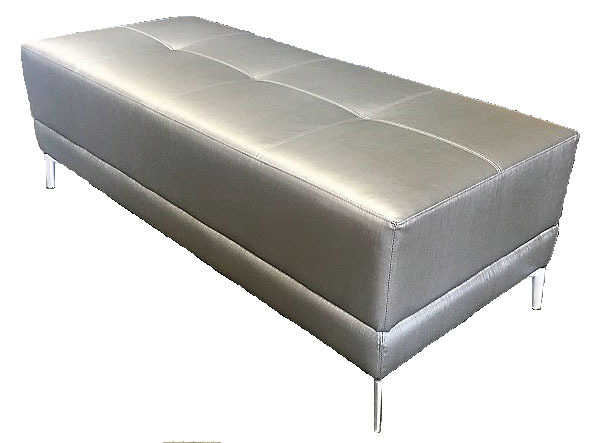 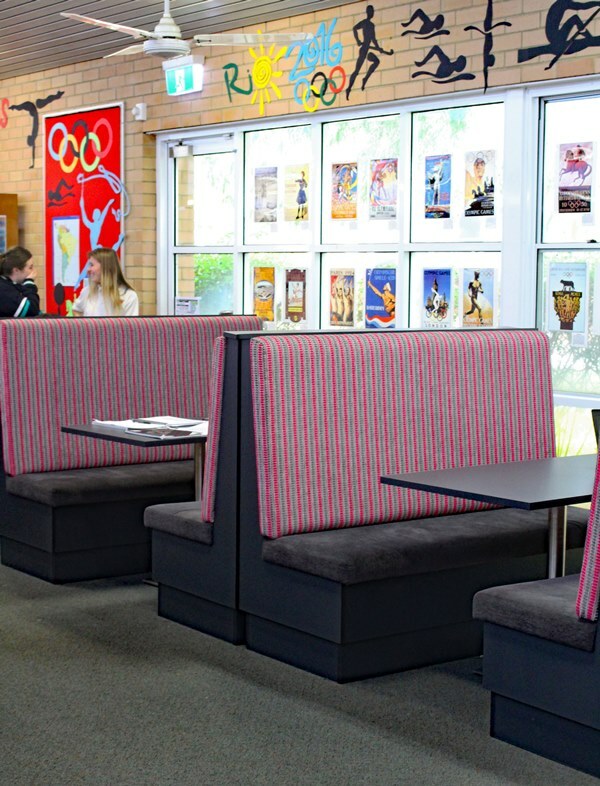 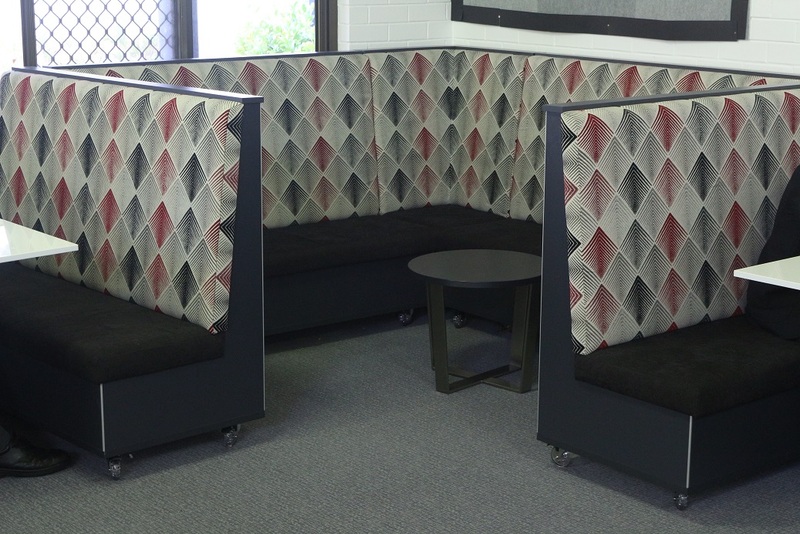 Upholstery – Our on premise upholstery division prides itself in their workmanship and quality of products, we also offer our customers the option to re-upholster their existing seating offering customers the flexibility to customise their seating requirements. 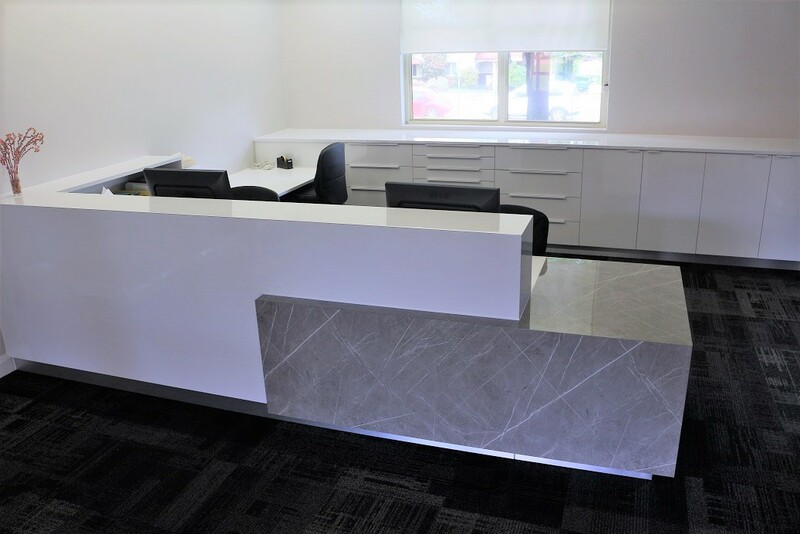 Office fitouts & Reception areas – DVA will personally design your work space, to enable the best use of your space and flow of your staff’s work areas. 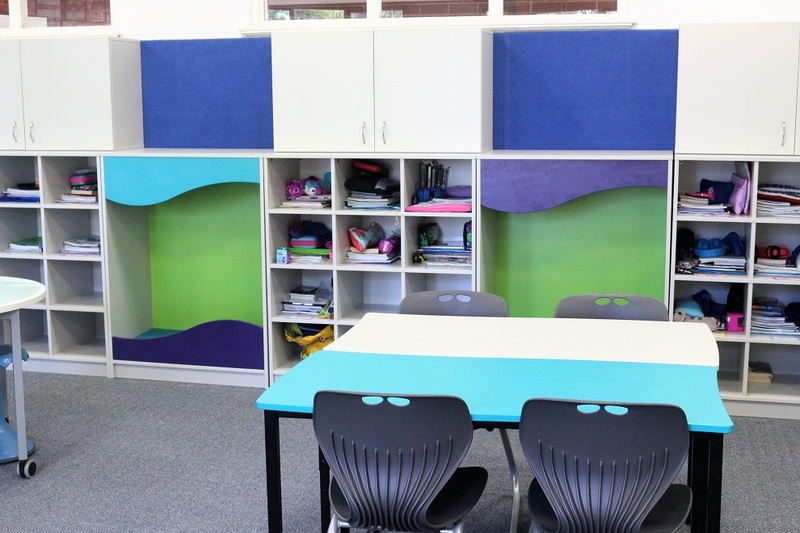 Contemporary Learning areas/classrooms – DVA has been involved in designing innovative learning areas tailor made to our customers vision, which is a far cry from a traditional layout and a more conducive way for students to learn and thrive, than the structured classroom set up. 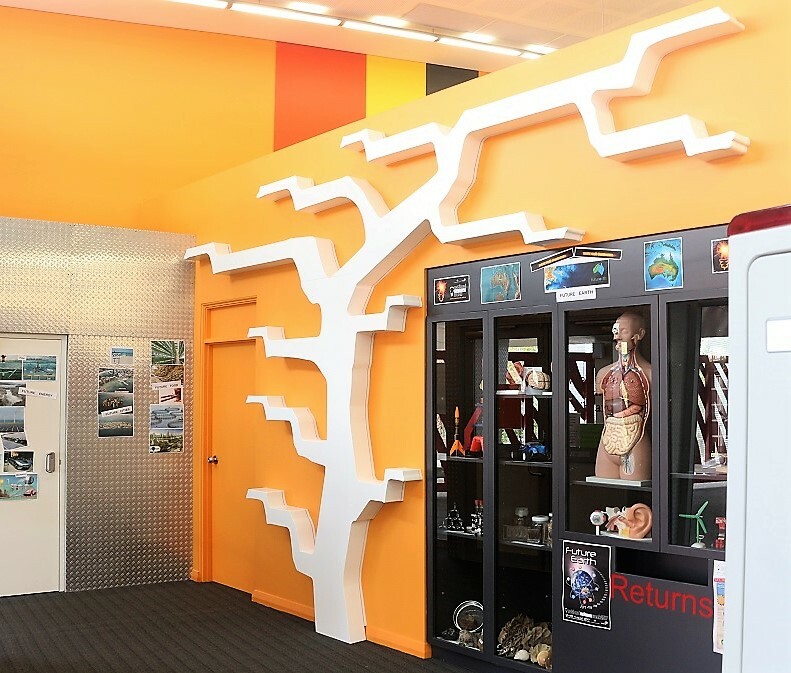 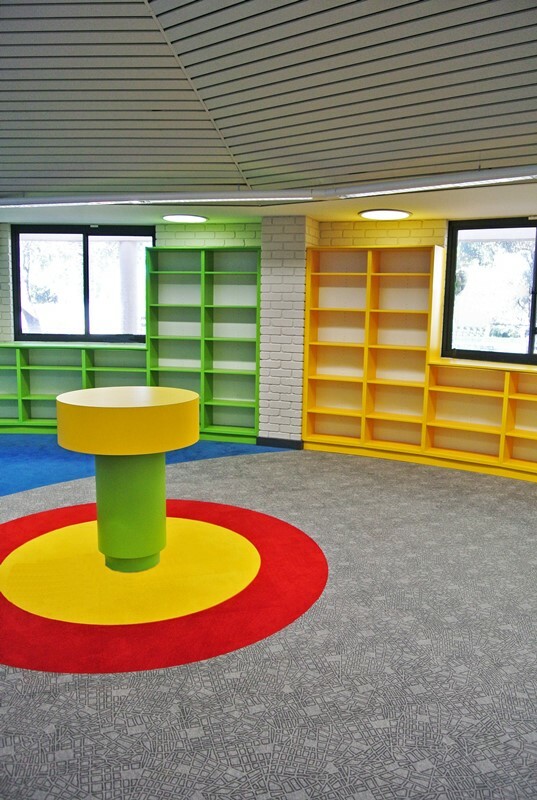 Maker Space areas – can be specifically designed for your IT, Robotics and Green Room vision. 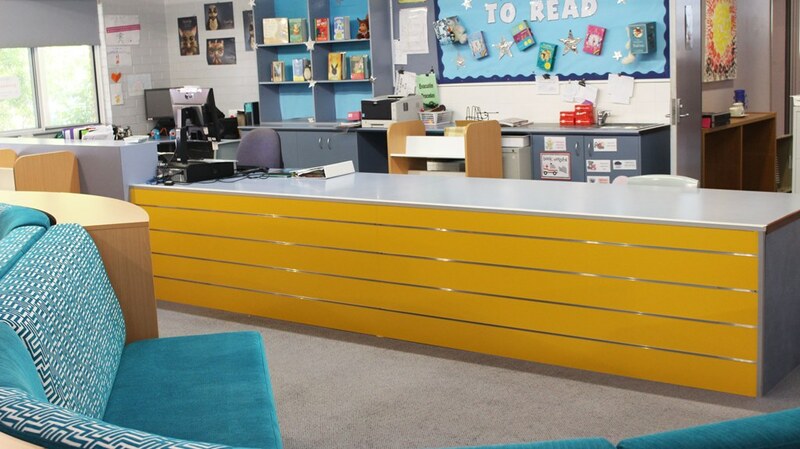 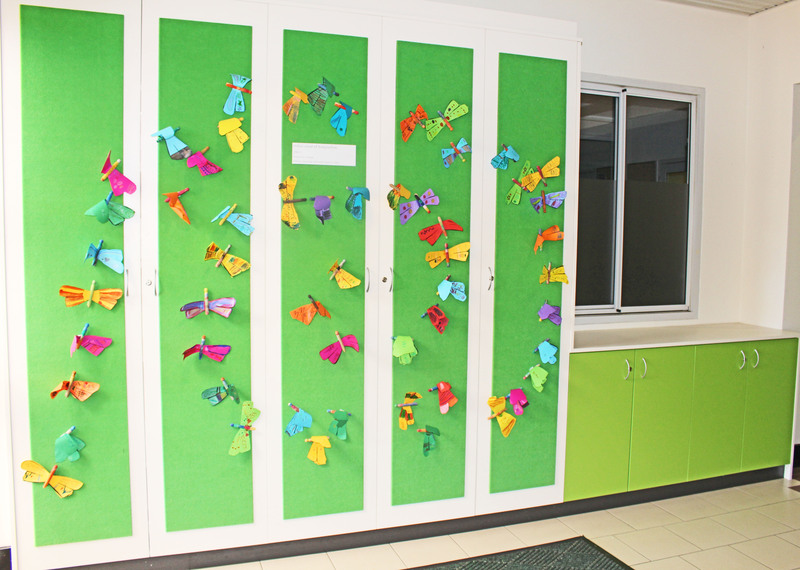 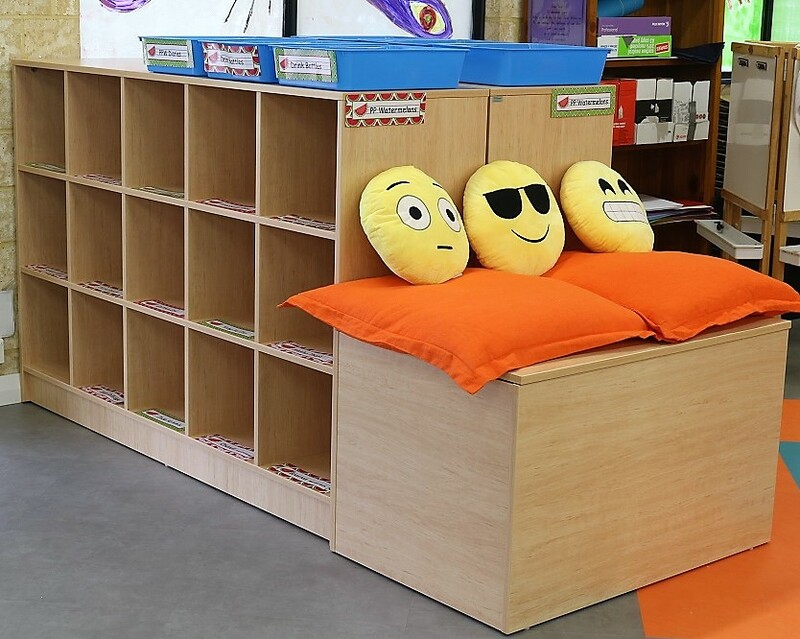 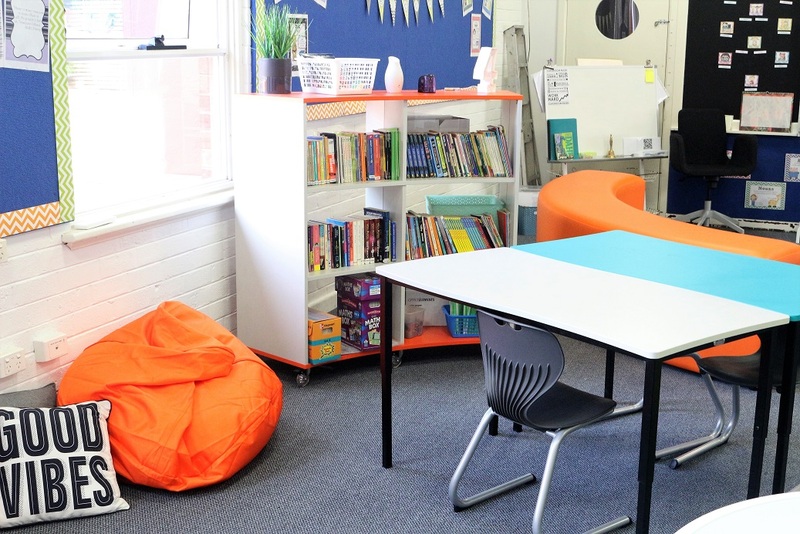 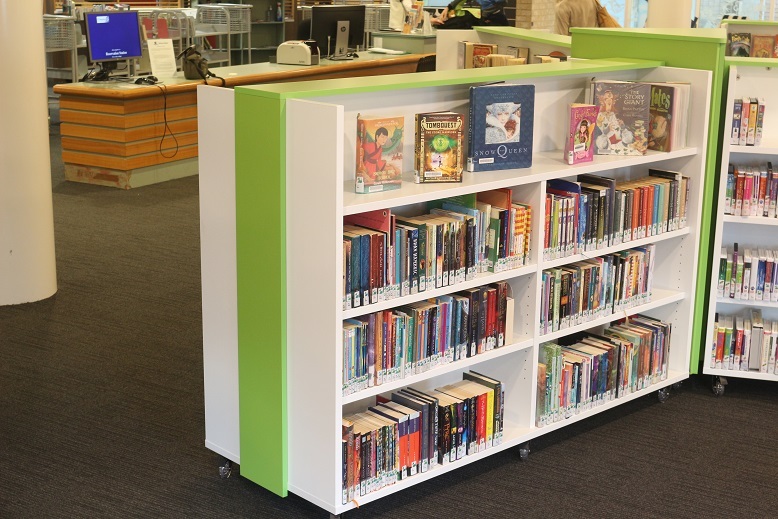 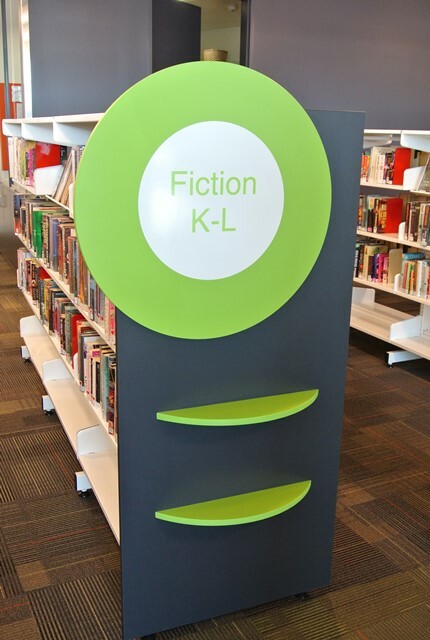 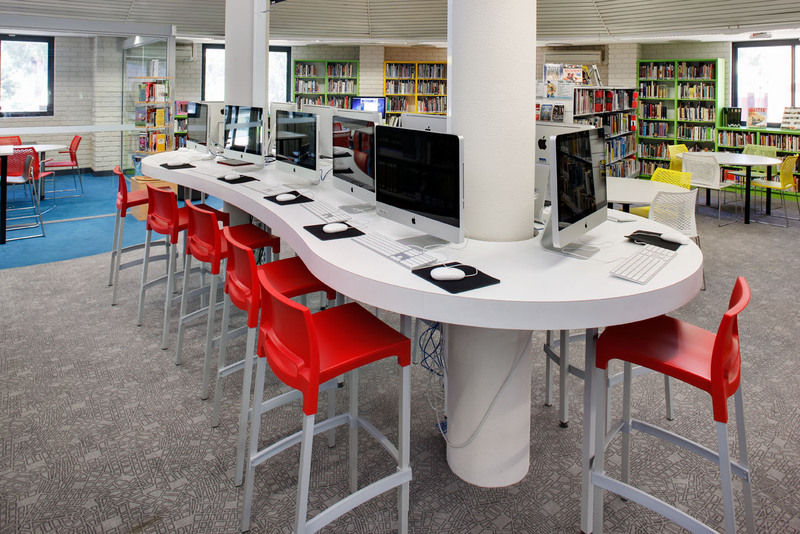 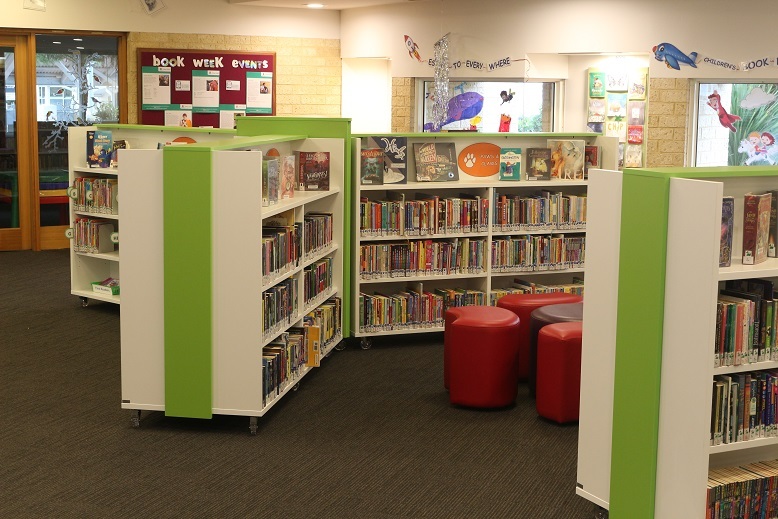 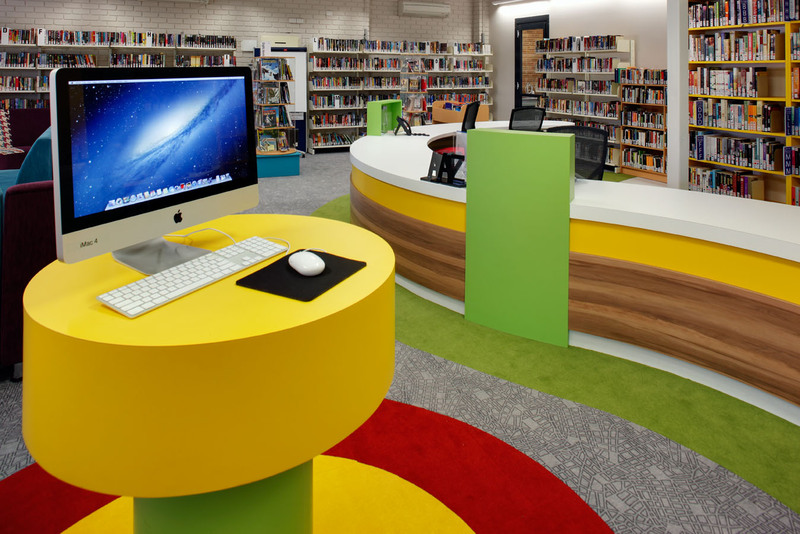 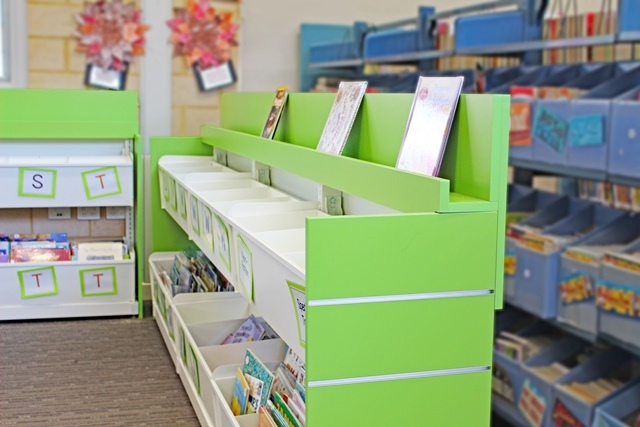 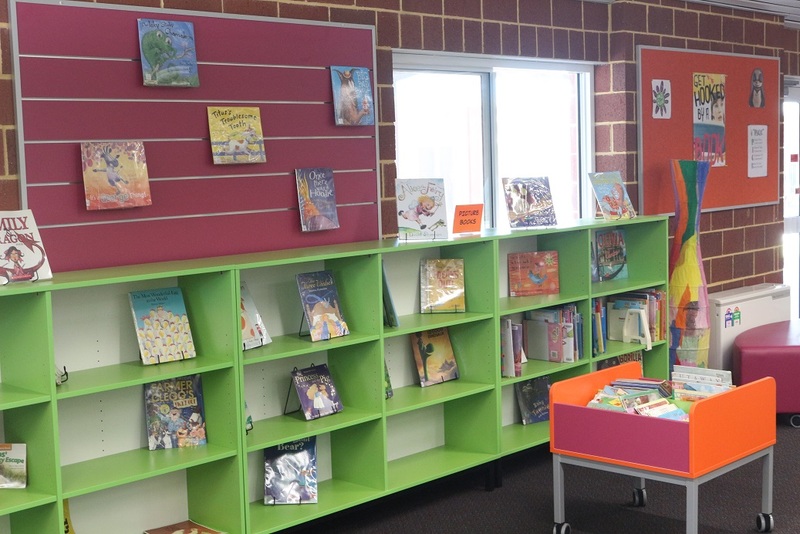 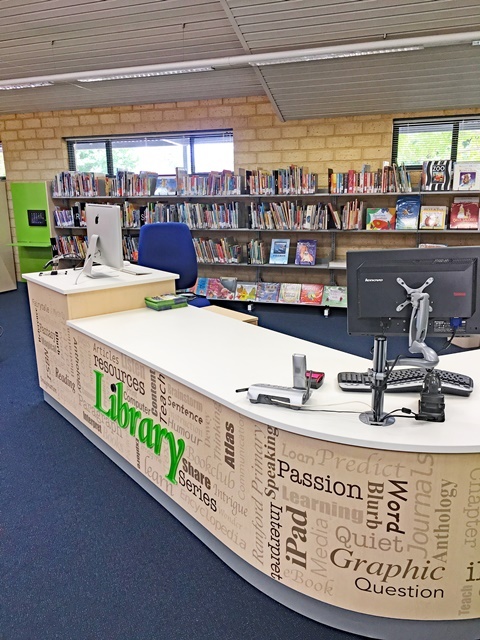 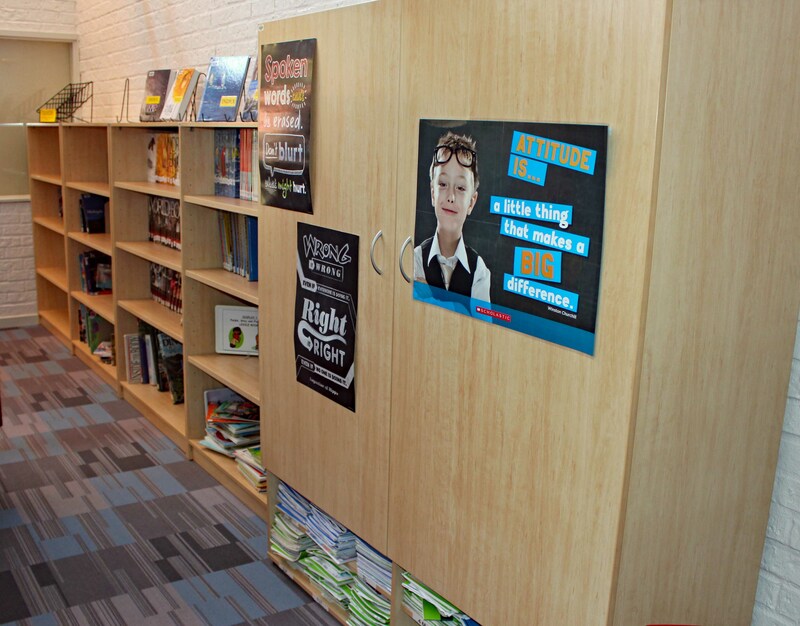 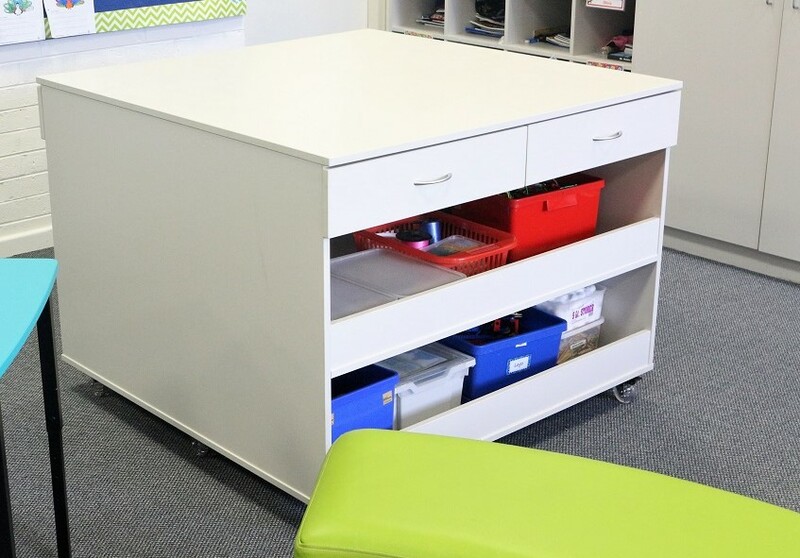 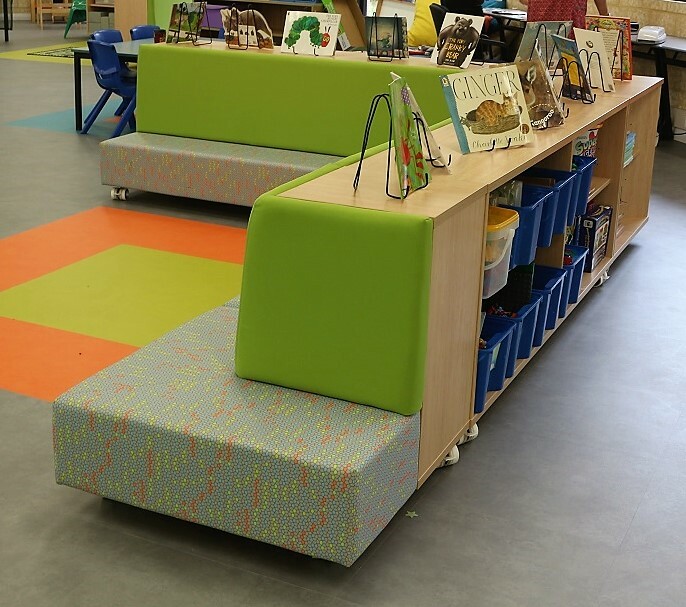 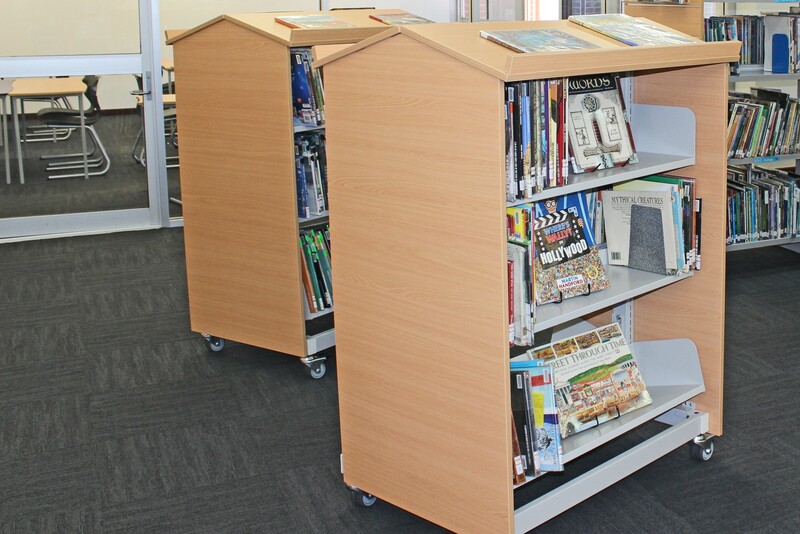 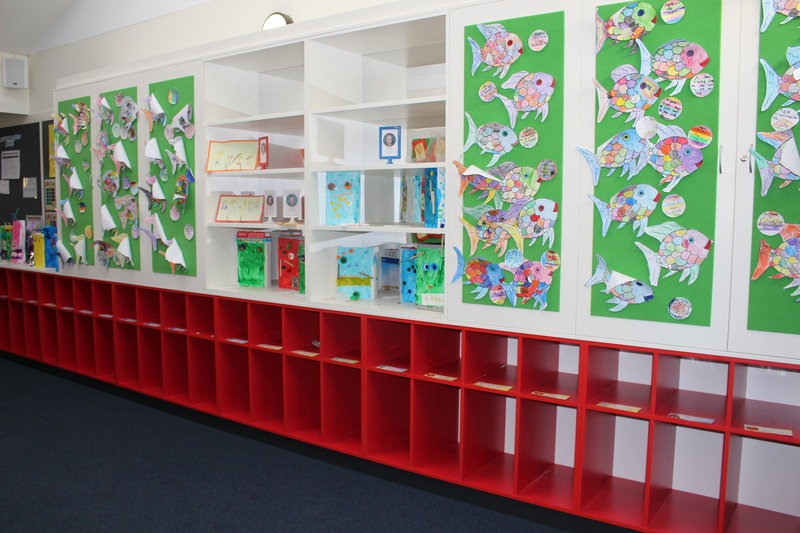 Collaborative Study & Learning areas – designed to encourage team work or individual study. 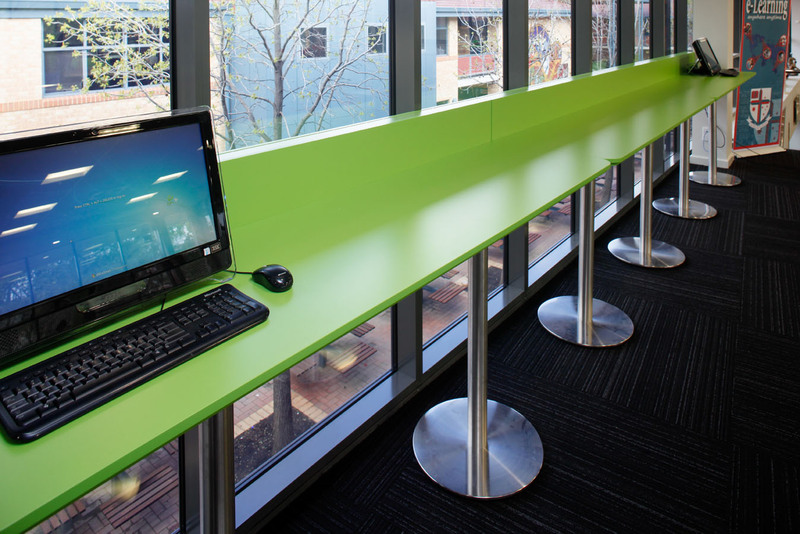 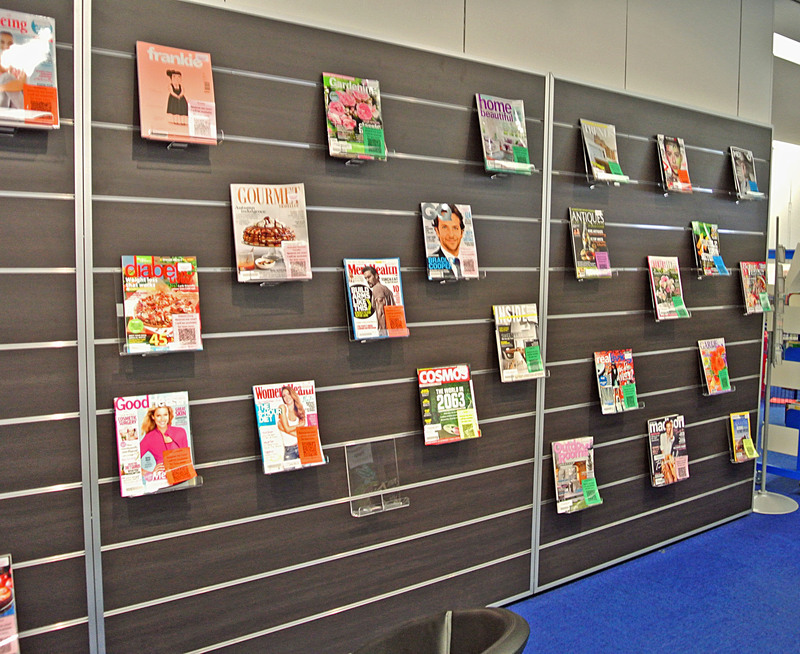 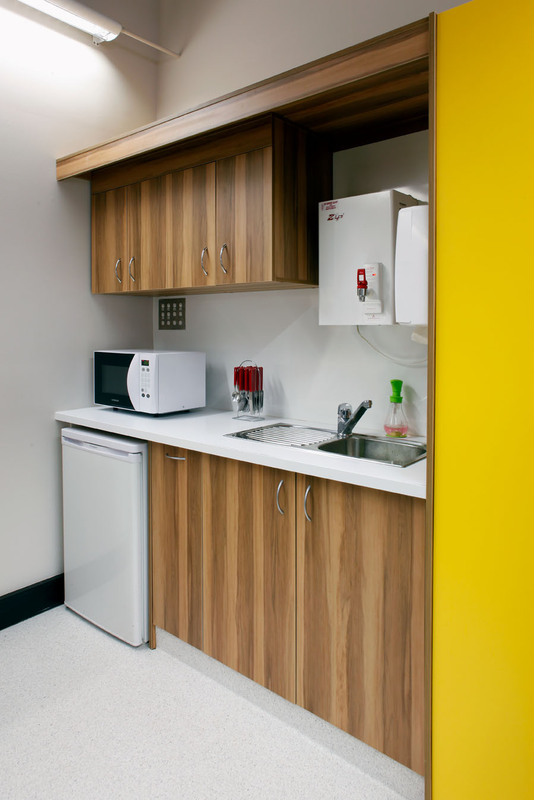 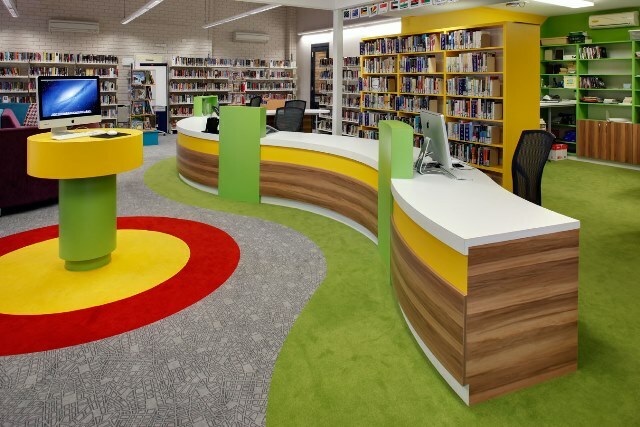 Large projects & fitouts – DVA will meet with you to discuss your vision and ideas, as well as suggest appropriate layout. 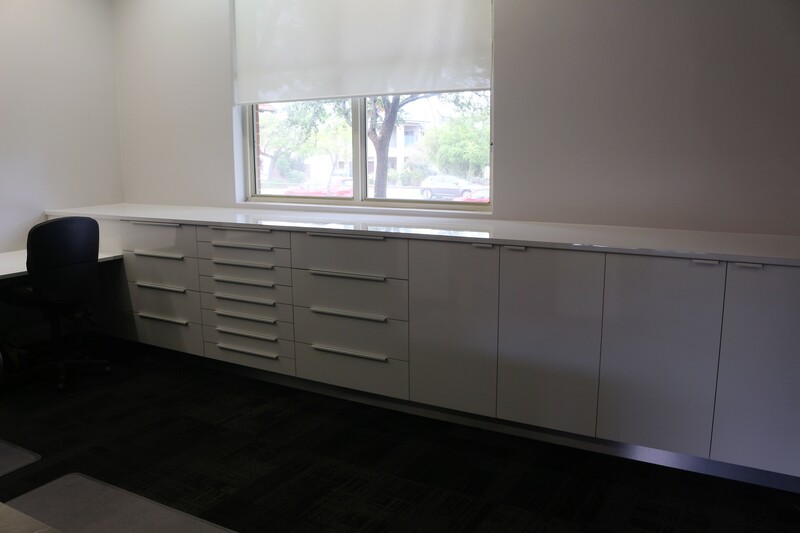 This will be conveyed in a formal floor plan and submission.